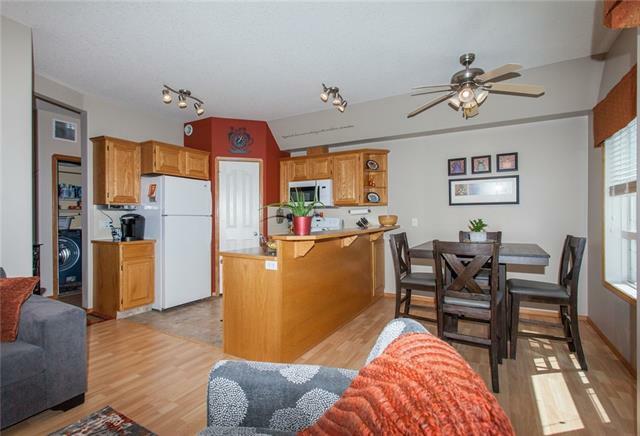 **MOTIVATED**Look what this amazing condo has to offer to the new owner, maintained with quality care you have a new hot water tank, new stove, new Microwave hood fan, new window coverings, new hot water tank, all new flooring, and a new mirror in bathroom! 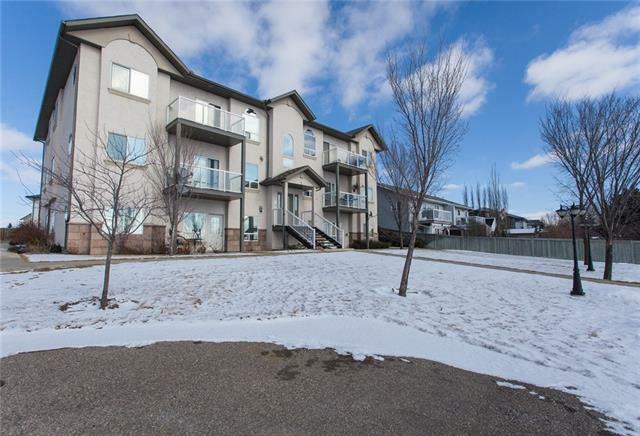 Located across from Strathmore Golf course, sides Natural Reserve with views all around!This South facing condo gets the amazing sun throughout the day, just off your awesome deck with gas BBQ. (included in price) The functional floor plan is open in concept with kitchen allowing for corner pantry and a nice breakfast bar dividing the bright dining area! 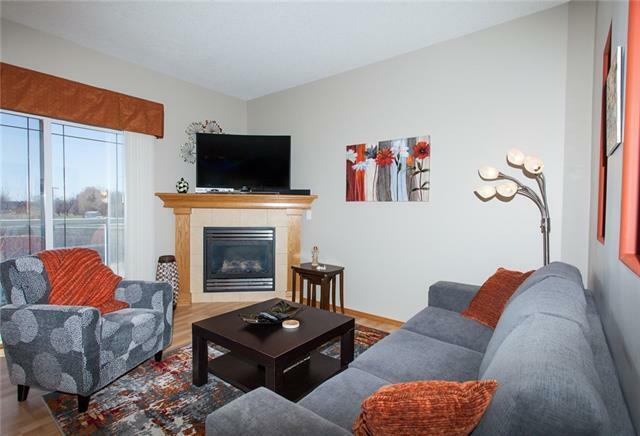 The corner fireplace is the centre piece of the comfortable living room with glass sliding doors to your private balcony! Two nice size bedrooms, the master allowing for a king bed with ample room for more furniture! 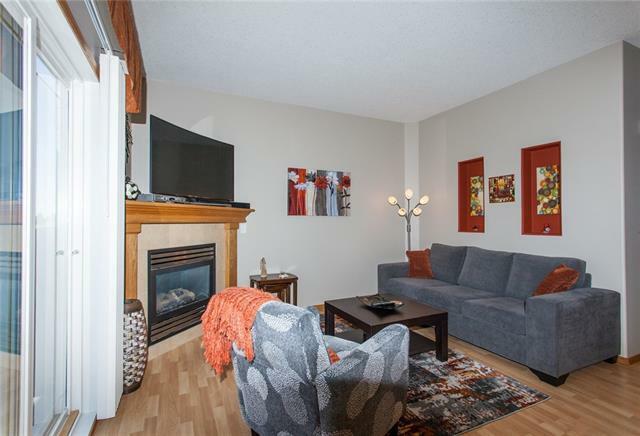 A comfortable size 4 piece bathroom, closets throughout hallway is a bonus, with In-suite laundry to top it off! Never Have a problem with parking, loads of parking for all, with Plugins!